Today, we would like to Officially Congratulate the Indie Film Loop’s Managing Partner & Founder, Deontae Trundle, on being selected to join the Georgia Music Industry Association’s Board Of Advisors! We are now, officially, ONLY 5 Days away from our Hollywood South Is ALIVE event and we can’t wait! Join us on Thursday, October 29th as we will have an amazing industry showcase that will include SFX Art, Actor Horror Monologues & Short Horror Films! It’ll be held at the Old Atrium at Odd Fellows Building on 236 Auburn Ave. Atlanta, GA. 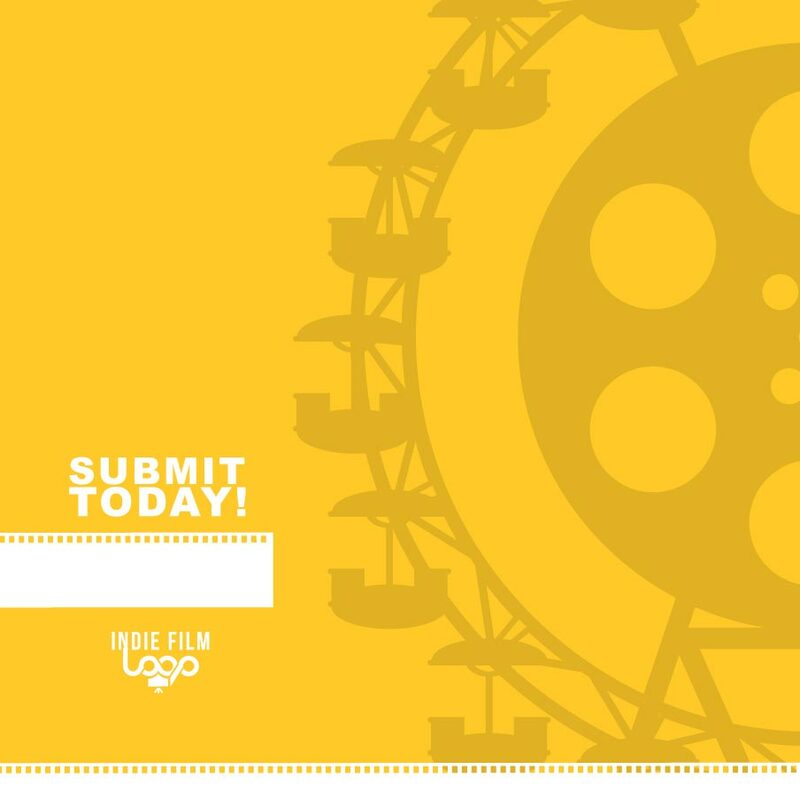 So, Get #IndieFilmLoop and come out to enjoy a fun-filled industry evening for networking, Music, light Hors d’oeuvre, drinks and more! Check out all of the details and showcasing talents below!